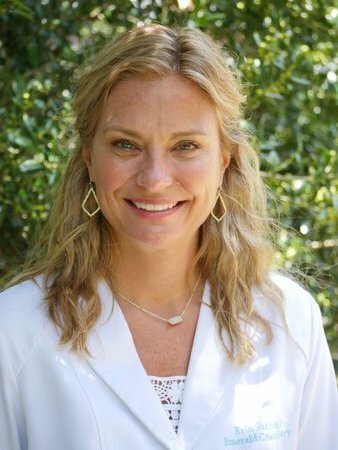 Dr. Sutton graduated with a Bachelors of Science/Biology-Pre-professional Degree from our very own University of West Florida and later received her Doctorate from the University of Florida, College of Dentistry. Soon after graduation, Dr. Sutton worked in a private practice with an experienced dentist for 3 years. During that time, she returned to the University of Florida to earn her Pediatric Conscious Sedation permit from the State of Florida. Shortly after her second child was born, Dr. Sutton began her own dental practice in Ft. Walton Beach in 2001. Dr. Sutton is a member of the Academy of General Dentistry, American Dental Association, and the American Academy of Pediatric Dentistry. Dr. Erin Sutton and her team are also members of the Crown Council. Dr. Sutton has spent many hours on continuing education to keep up with the ever-changing field of Dentistry. Dr. Sutton is married with 2 children. She enjoys boating, fishing, and reading. She also spends her time outside of the office enjoying her family, and friends. Dr. Sutton believes it is a privilege to be able to provide dental care to her patients. She enjoys helping those who are in need especially patients that are unable to be treated in other offices due to their special needs. Dr. Hills received his Associates Degree from the University of South Florida and was accepted into the 7th class of the University of Florida Dental School in 1978. 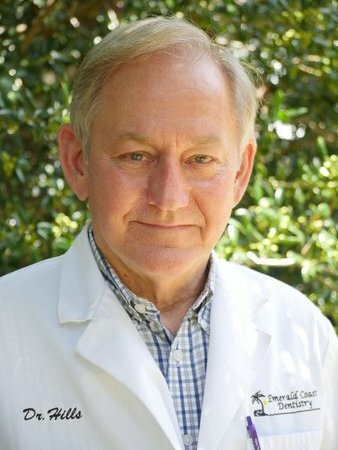 After graduating from the University of Florida and passing the Florida Dental Board Exam in June of 1982, Dr. Hills opened his practice in Fort Walton Beach. With over 29 years of dental experience, Dr. Hills has also trained at the Las Vegas Institute for Advanced Dental Studies, the world premier post-graduate dental teaching center. He enjoys attending continuing dental education courses to keep abreast of changes in all the dental treatment in today’s dentistry. Dr. Hills takes pride in his patients and restoring their smile to their expectations. In his spare time, he enjoys surfing.